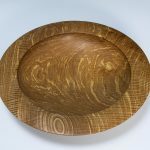 This is the Ex VAT price – inside the EU 13.5% VAT will be added on a one-off piece. After use, hand wash with warm water and mild detergent, then wipe dry. 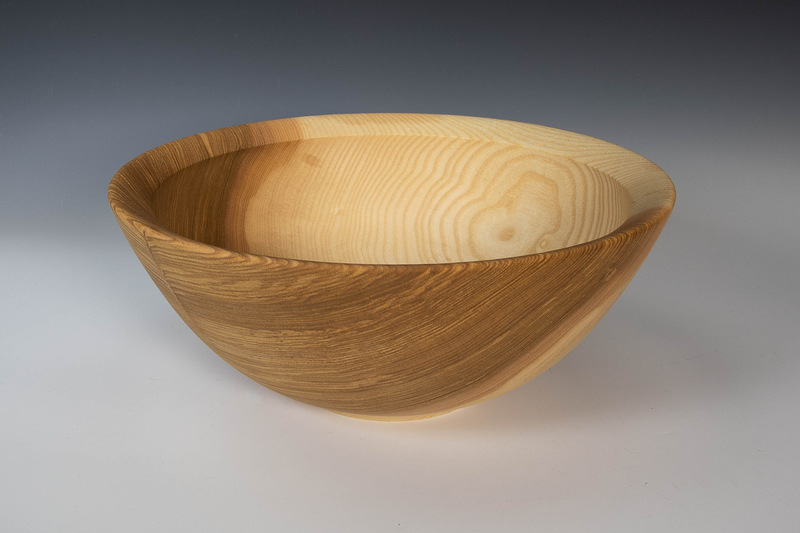 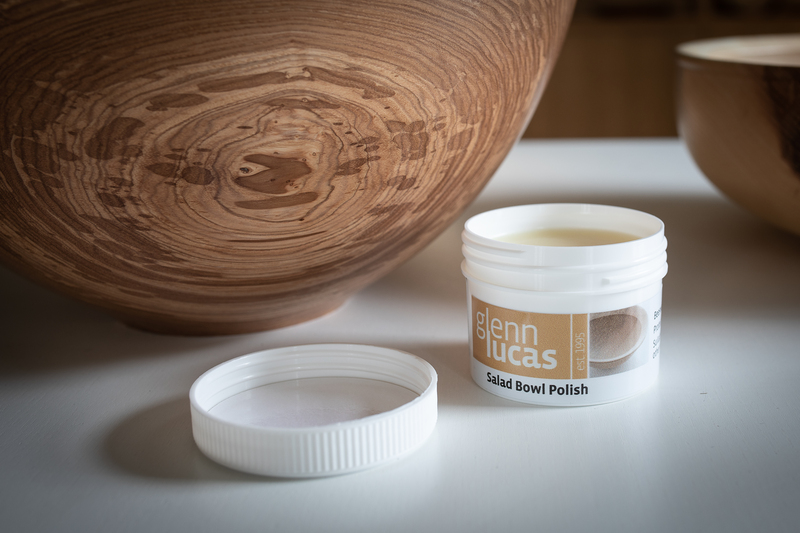 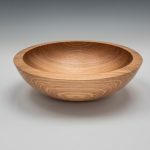 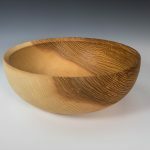 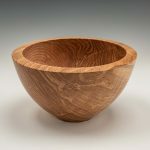 To keep the natural wood beauty of your bowl in tip top shape, occasionally wipe with Glenn’s salad bowl polish containing local beeswax.